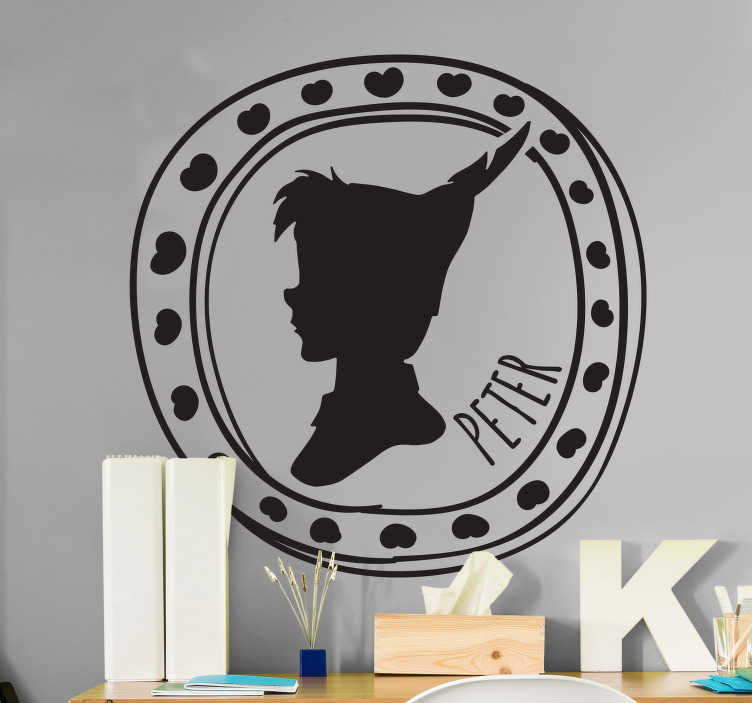 Kids Wall Stickers - Self-portrait illustration. Fun and playful design to decorate your home. Select your preferred size and colour. Remember to upload a high quality side profile picture!